This was in amongst all the stuff that my grand parents (Frank and Jonanna). No idea if this was saved because my grandfather did the artwork or for some other reason. 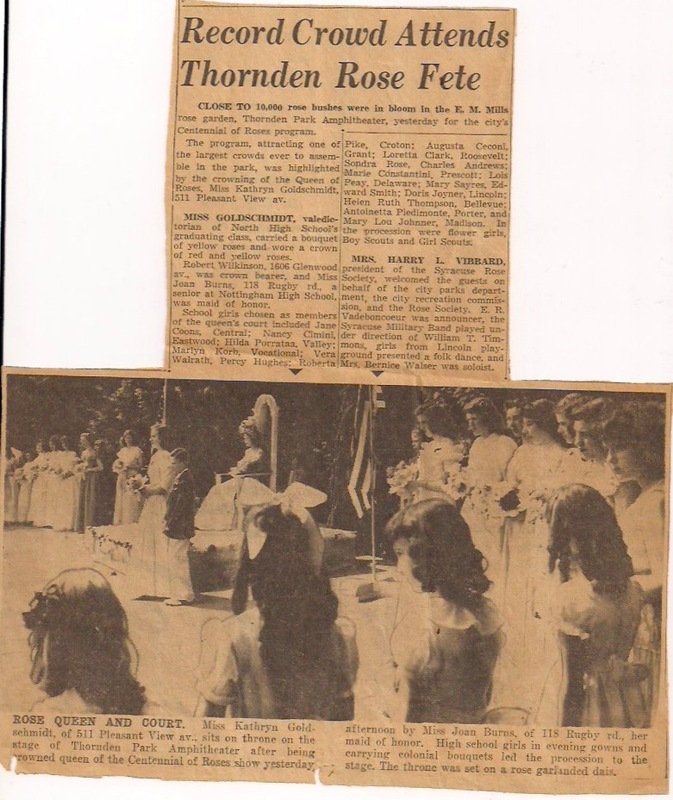 My father crowned the “Queen of the Roses” in this undated newspaper clipping. 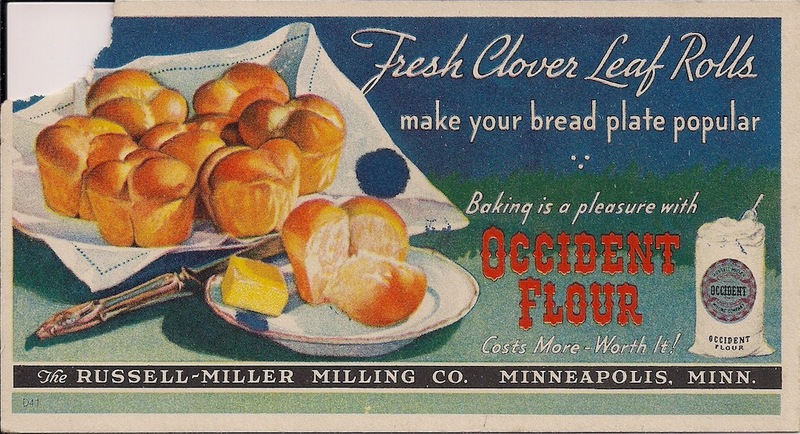 This is probably from the late 1940’s. The Syracuse Rose Society is still active today. Joanna Stouffer Wilkinson was a member in the 1940s.